Oil firm Total has confirmed plans to shed over 50 more Aberdeen jobs. The French energy giant said in March that it planned to cut 250 positions following its merger with Maersk Oil. However, following a review, Total said it will now increase that number to slightly above 300. The company said it is continuing to consult with staff on ways to reduce the impact of the cuts. 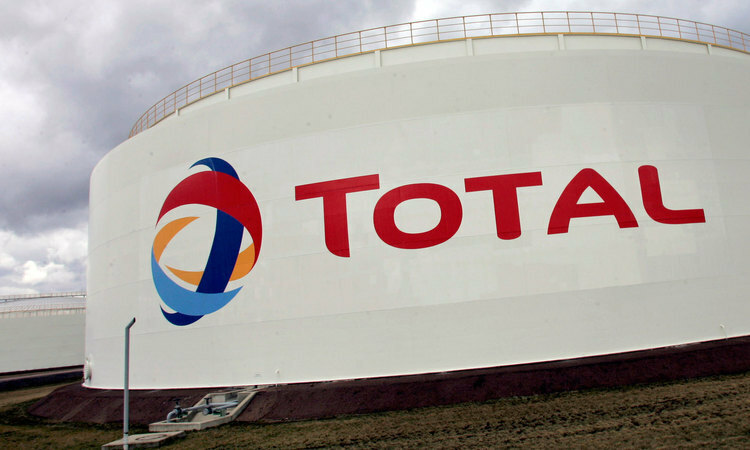 A spokesman said: “Total is making progress with its reorganisation in Aberdeen following the acquisition of Maersk Oil. “Our initial plans suggested that around 250 positions would need to close, after further review however we now propose to increase that number to slightly above 300. The move follows Total’s £5.8billion acquisition of Maersk Oil, solidifying its position as one of the North Sea’s largest operators. The combination gave Westhill-based Total E&P UK a total head count of around 1,500 in the north-east. Both businesses employed around 700 people in exploration and production in Aberdeen when the deal was first announced in August. Earlier this week Total appointed a new managing director, Jean-Luc Guiziou, to oversee the final stages of the acquisition.